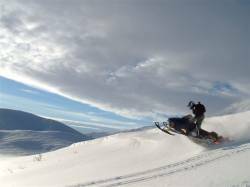 Though it’s better known for its scorching-hot deserts, and doesn’t have any kind of trail system to speak of, Nevada is actually one of the West’s best locations for rugged, mountain sledding. 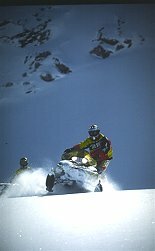 With tons of deep, untouched powder and plenty of wide-open space available in the state’s northern reaches, Nevada offers visiting snowmobilers the rare opportunity to ride for miles through beautiful, challenging wilderness, while almost never catching sight of another sled… or, for that matter, anyone at all. 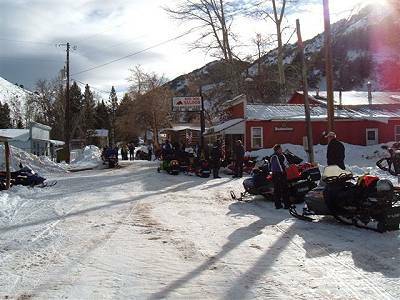 Areas particularly worth checking out include Dog Valley, Spooner Summit, Tahoe Meadows, the Ruby Mountains, the Santa Rosa Mountains, the Independence Mountains, and the Humbolt-Tolyabe National Forest. 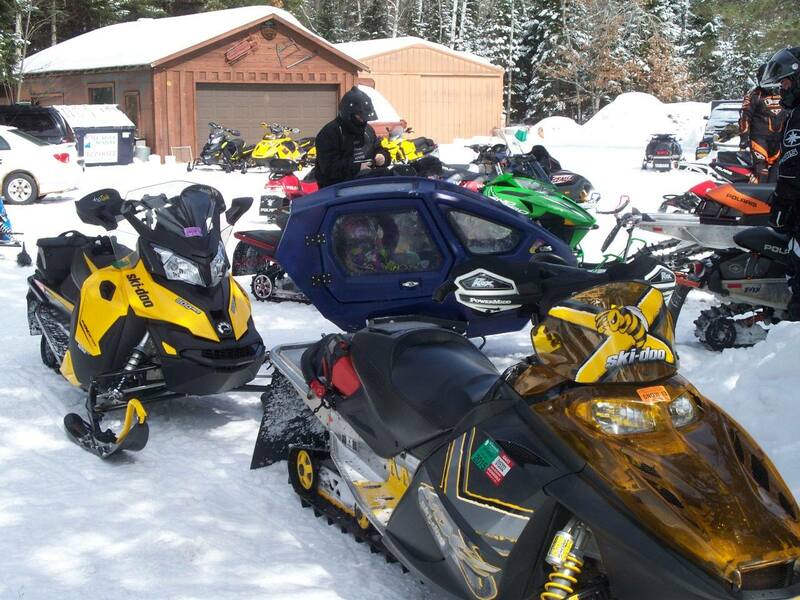 The city of Elko (pop. 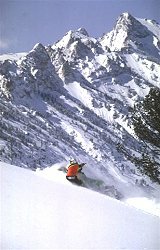 30,000) provides an excellent base for visitors, centrally located in the state’s northern mountains, and offers all the equipment, supplies, and lodging one might need. 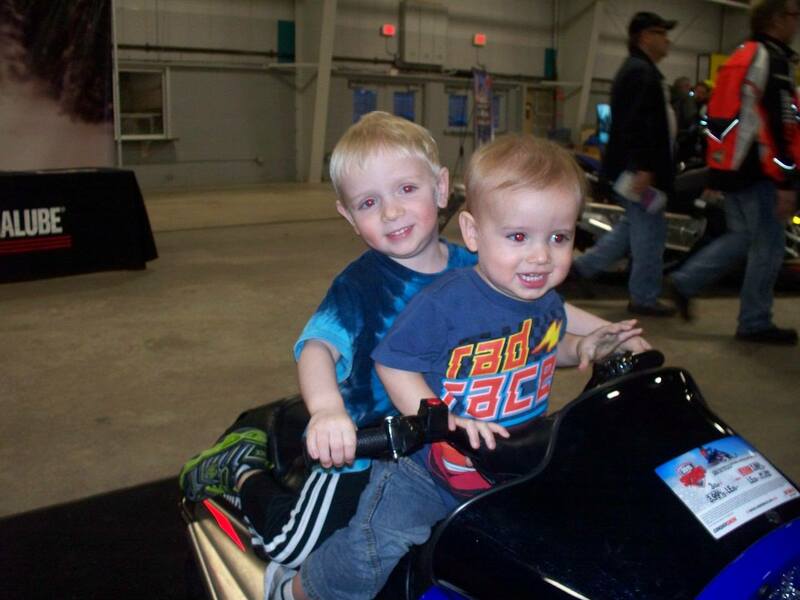 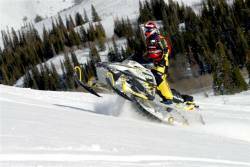 Registration/Permits: Nevada does not require registration of snowmobiles (however, trailers do need to be registered with the DMV). 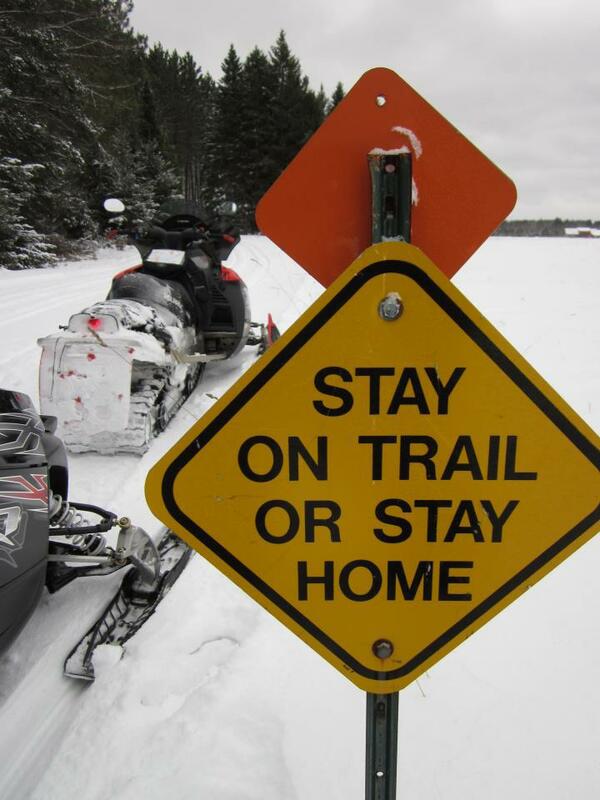 Trail permits are not required. 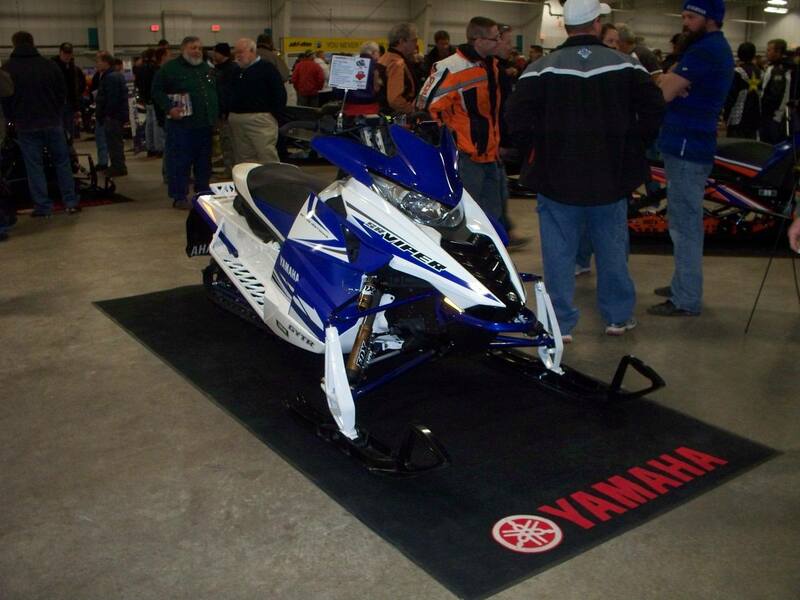 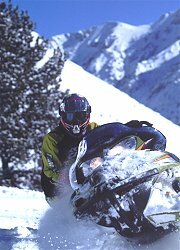 Road/Trail Usage: Snowmobiles are not permitted on county, state, and federal roads, but may be ridden on some trails in state and federal parks and on most public-use lands. 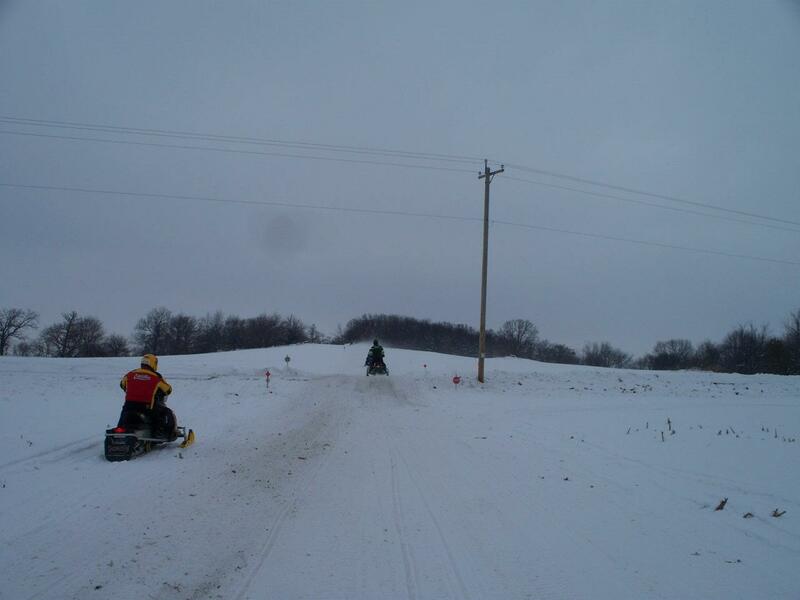 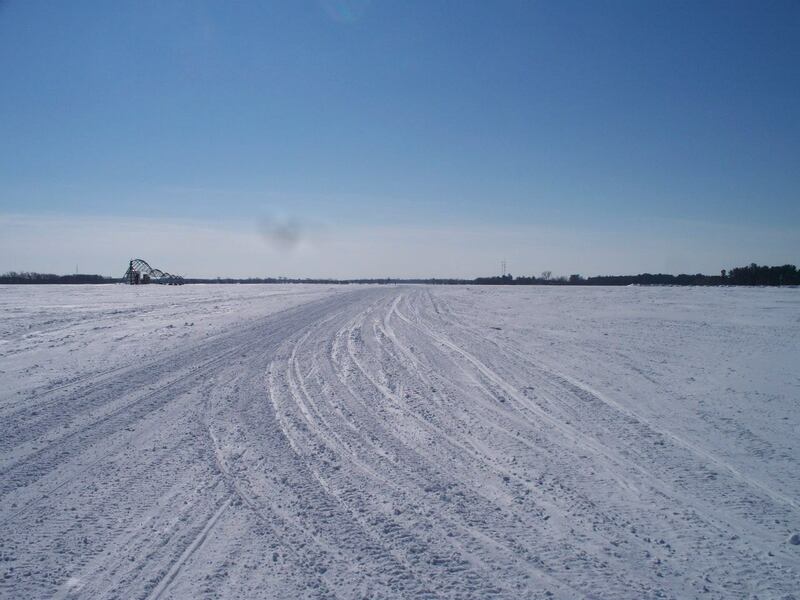 Check with the DCNR before operating a snowmobile in a state or federal park. 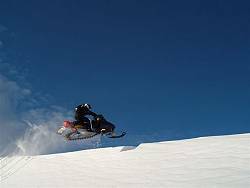 There is a 15 mph speed limit in “high traffic” areas, such as the area immediately around a lodge, otherwise there is no posted limit for snowmobiles.